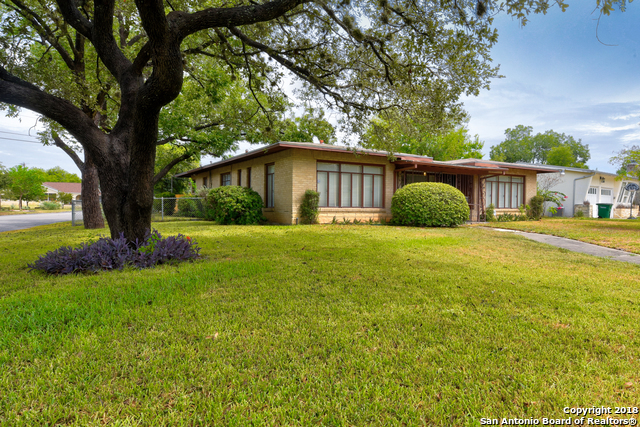 All JEFFERSON TERRACE homes currently listed for sale in San Antonio as of 04/26/2019 are shown below. You can change the search criteria at any time by pressing the 'Change Search' button below. "Beautiful 3/2 home w/ wood flooring throughout. New water heater, central heat, roofing, HVAC, & insulated windows. Large master bedroom, updated bath, & carpeted walk-in closet. Living room w/ wood burning fireplace & connects to dining, the kitchen has walk-in pantry, gas stove, & solid counter tops. Massive family room w/ a lot of natural light, second fireplace, & overlooks backyard area. Stunning covered patio w/ stone flooring, a detached garage w/ updated steel garage door & work station "
"Calling all creatives, this newly refurbished home includes a completely redone detached studio. Ideal for artists, photographer, writer, work from home etc. A must see for your creative clients. Oversized drive for tailgate parties family gatherings with room for your aspiring basketball star. Newly installed central heat and air in the main house, and new heat and air in the studio. Gas cooking with all new appliances. 17 windows to allow the sunlight to bring light into your world." 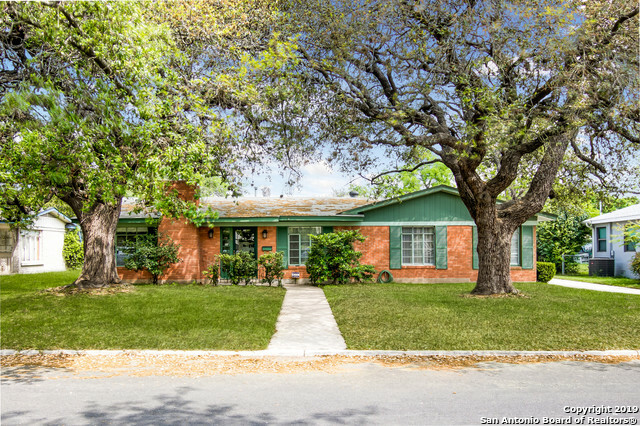 "Charming Jefferson Terrace mid-century home on corner lot featuring beautiful original hardwood floors throughout, gorgeous original ceramic tile bthrms, large eat-in kitchen, central A/C, abundant closets, 3 spacious bedrooms, 2 large living areas, formal dining, gated entry, mature trees, .24 AC/corner lot, partial irrigation system, price includes washer/dryer and refrigerator - never ending potential for this extremely well maintained home in hot Jefferson Terrace neighborhood." "Beautifully renovated 3-bedroom, 2 bathroom home nestled in Jefferson Terrace Conservation District. Enjoy the open concept floor plan, large kitchen, & oversized backyard patio for entertaining. 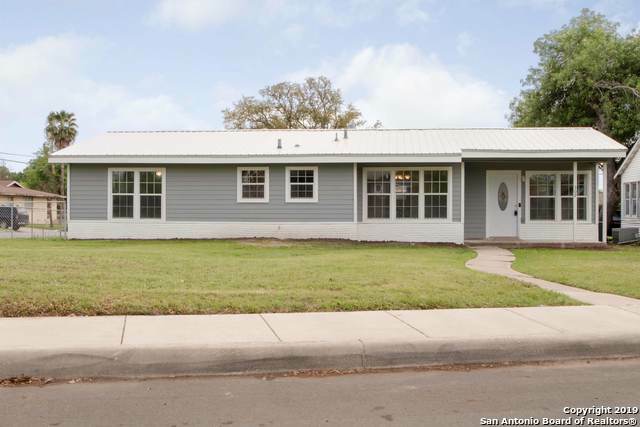 Practically a brand-new home, new metal roof, paint, windows, kitchen, cabinetry, appliances, flooring, fixtures, doors & hardware. This home is move in ready!!" "Spacious 3 bedroom 2.5 bath single story home with a study. Some of the improvements include granite counter tops,wood floors, Central AC/Heating and more. The kitchen opens up to the diningroom & overlooks huge florida room with a fire place. Large living room and Den with high ceilings. Laundry room which can be used as an office has own half bath. Circular driveway, 2 car garage & driveway for up to 7 cars. Secured backyard with RV parking and 2 storage sheds. Seller will carry note with $ 20"
"Recently updated 3 bedroom home in Jefferson Terrace! Wood, ceramic tile & new carpet, white cabinets, stainless steel appliances & granite counters. Central A/C & heat. Living room, dining room off the kitchen, plus a private flex room. Large yard w/ shady trees and a patio. See today!" 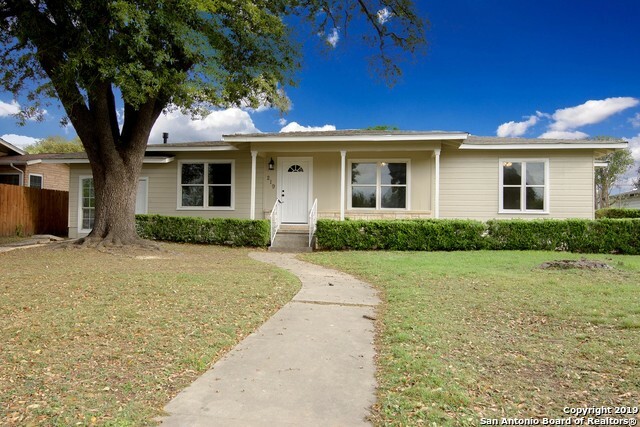 "Recently updated 3 bedroom 2 bath home located near Woodlawn Lake in Jefferson Terrace. Home features recently installed flooring and kitchen countertops. The refinished kitchen cabinets and fresh interior paint provide you with the perfect template to add your style to make this house your home! Entertain friends and family under your covered deck while you enjoy you private backyard decorate with colorful crepe myrtles. Schedule your tour today! 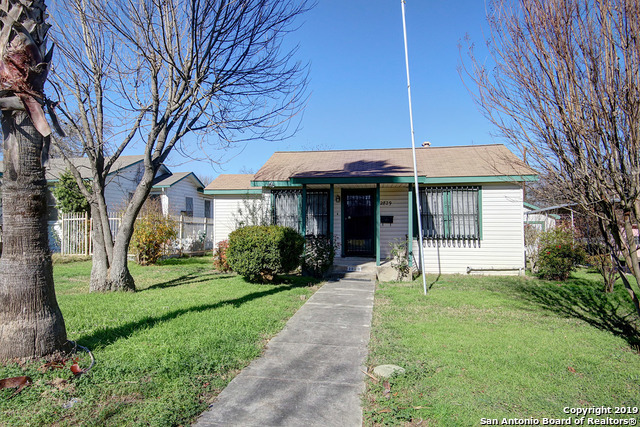 Please check all measurements"
"Must see this beautiful 3 bedroom 2 bath vintage home located in the heart of San Antonio! Lots of natural light throughout the home with hardwood floors, stainless steel appliances, new driveway & fresh paint. Wrap around porch & covered back patio are perfect to relax and entertain. Less than a mile from Woodlawn lake and minutes from St. Mary's University, shopping, restaurants, & major highways. Schedule your showing today!" 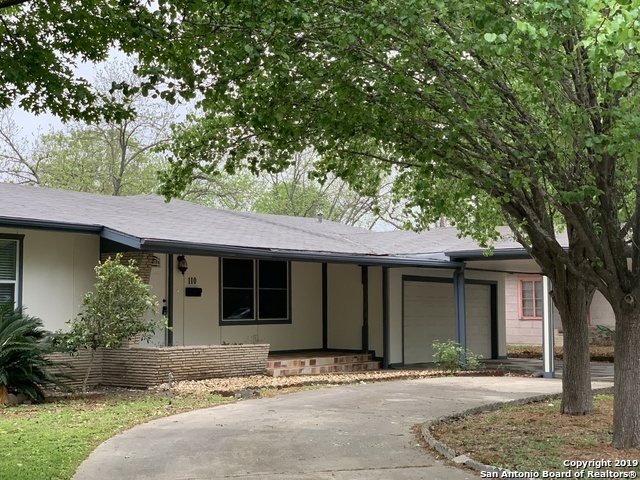 "One-story charmer with 3 Bedrooms and 1 Bath located minutes from Downtown San Antonio, shopping, restaurants and distinguished Universities. This home shows well with the custom window shutters located in the living and dining room, wood and laminate flooring, spacious bedrooms, 1 car garage, large backyard and covered patio. Come see all this home has to offer!"